All of the black card stock was cut with the CTMH/Cricut Artistry cartridge. I chose this pretty Whimsy (Canary) B&T since I knew we were having lemon cake at her celebration. 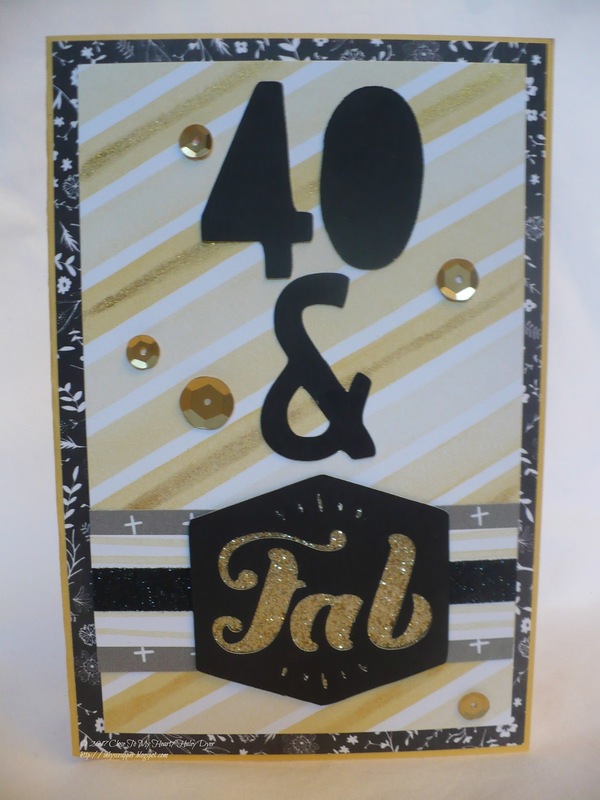 To glam the card up, I backed "Fab" with gold glitter paper, gold sequins, and black shimmer trim. I mean, you can't have a 40th birthday without some black, right? 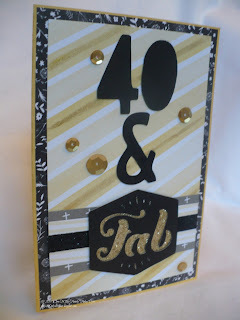 Before I assembled the card, I used my gold shimmer brush over the darkest Canary stripes to add more sparkle. 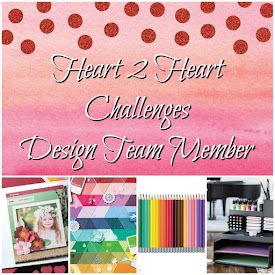 Be sure to share your friendship project at H2H anytime until the end of August! Frederiksborg Castle was the built for Denmark's King Christian IV in the early 1600s. It is now the largest Renaissance residence in Scandinavia and houses the Museum of National History. Once again, I had soooo many pictures that I used our pocket protectors AND ended up making 2 two-page layouts. Unfortunately I managed not to get a close up page 2 (the left page of the first layout). When we were there, I took a photo of the sign so that I would remember later where we had been. It ended up being a great "title" on my layout! Here is the second two-page layout to incorporate the rest of my photos. I used the retired Hello Lovely collection because the color scheme went well with these pictures. I ended up making the right page the opposite of the left page to incorporate NINE 4"x6" photos. (I did trim the two center photos down just a little to add more interest to the page. As always, thank you for visiting and reliving our European adventure! In addition to having an apartment in Copenhagen, my cousin also has a "summer house" near the northern coast. (Summer houses are a Danish tradition for city dwellers to have a little getaway.) We appreciated being able to visit their summer hous!. After we arrived, we walked a few lovely short miles to the beach. Of course I had to use the No Worries collection for a beach layout! Although palm trees don't grow this far north, they added a pretty texture to this layout. The left page is a traditional scrapbook layout, and the right side is the Design 2 page protector (six horizontal photo pockets). I had so many pictures that I added another page protector, the Pocket Plus Design 2, for two vertical photos in the middle of the layout. Now you can see the back side of the Pocket Plus mini page and the right page. Here's a close up of the left page. 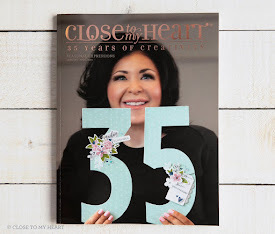 All of the Complements artwork and the embellishments (sequins and burlap ribbon) are included with the No Worries Workshop Your Way (or available separately). The water of the Kattegat was freezing, but we dipped our feet in anyway. I was relieved to learn that the jellyfish were safe (although there are also stinging jellyfish). 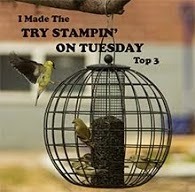 I couldn't resist making this cute jelly to embellish my layout. I cut a 1.25" circle of White Daisy card stock and then cut off maybe an eighth of it at the bottom. I then cut six pieces of thin white ricrac of varying lengths. Using a glue dot or two, I attached them to the back of the "body." I love how it turned out! 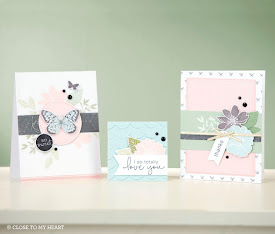 I'm linking up my layout to the City Crafter Challenge blog Week 372: Something Beginning with S. I think summer, sea, and sunshine meet the requirements! Don't forget that the No Worries collection is available through the end of August, so don't let summer slip you by without getting your set! When I first started researching Copenhagen, I fell in love with the gorgeous spire of the Church of Our Savior. This church was definitely a bucket list site for me! I took so many pictures that I ended up making 2 two-page layouts of this beautiful church. The color scheme of Chocolate, Saffron, and Fern fit these photos beautifully. To jazz up my journaling block, I added random pennants from the coordinating papers used on the layout plus (retired) Bronze shimmer trim. This picture is so European to me! I used my watercolor paints to create the photo mat. Once again, thanks for traveling with me! Are you tired of my Europe trip layouts yet? I hope not, because I have lots more to come! 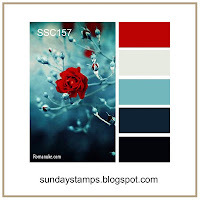 This layout uses this lovely color palette from the Sunday Stamps SSC157 Salute to Summer. I used the No Worries paper pack with the addition of Cranberry. On my title block, I cut along one of the wavy lines of the patterned paper to mimic the water and waves. 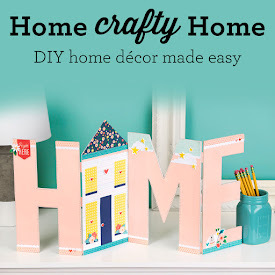 That cute sail boat was cut with the CTMH/Cricut Flower Market cartridge. I flipped it so that it was sailing into my layout instead of out of it. The right page is one of our Design 2 page protectors: slots of six horizontal photos/journaling boxes. The anchor was also cut with the Flower Market cartridge. I just love how the pop of Cranberry matches the red sails in the photos. Thanks for touring Europe with me! We ended up having an impromptu picnic as we walked the streets of Copenhagen and ended up sitting on a lovely bridge watching the people, birds, and boats go by. Once again my layout is very simple to focus on the 8 photos I used. When I am creating my own layout design, I like place two sheets of card stock on my work space for the two page bases. (In this case, I used Whisper card stock.) Then I start laying my selected photos on the pages. These three horizontal photos looked great all in a line. I ended up using the retired Florence collection because the Poppy and Saffron work so well with these photos. Even the touches of blue in the embellishments complimented the water. On the right page I placed the three vertical photos in a row with a horizontal one above them. I ended up trimming down the arrow photo to fit the row. That cut did not detract from the focus of my photo. Because there was a gap to the edge of the page, I added another pretty piece of Florence paper to finish the row. Don't be afraid to design your own layout! It is easier than you think! WARNING: This post is long! Because I had so many photos, I ended up creating four pages (2 two-page layouts). The center two pages are a Picture My Life page where you just slip your photos and journaling boxes into the page protector following its design. Here are page 1 and page 4 without the Picture My Life protector in the middle. This layout is a simple sketch from Reflections. 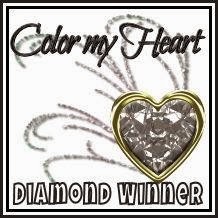 It is very symmetrical and allowed me to use 8 photos plus add some journaling. 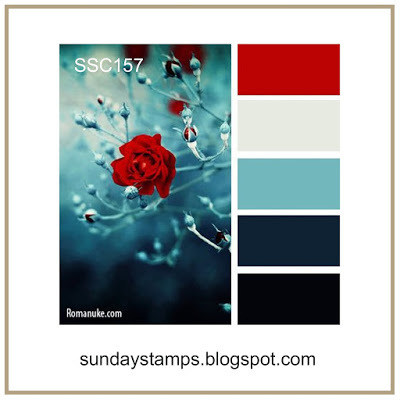 My color scheme is White Daisy, Juniper, and Sorbet. The text patterns of our B&T may be a challenge to use on your projects, but I love how it adds interest and texture to my layout but still allows the focus to be on my photos. Because of all the text, I wrote my journaling by hand. Here is p. 1 with p. 2, the PML page. You can see the coral shimmer trim that I used plus some retired stickers that matched. I made my own journaling boxes with Whimsy Fundamentals paper plus I also incorporated a few retired Surf's Up PML cards. When you use the Picture My Life page protectors in your traditional scrapbook, you have to plan out both sides so that your scrapbook flows from layout to layout. The PML cards uses a variety of fonts so again, I just wrote what I needed to say rather than stamped or typed my journaling on this layout. The spire on the old stock exchange building is four dragon tails intertwined and was installed in 1625! So cool! 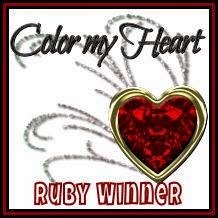 Thanks for allowing me to share our trip and a few scrapbooking tips with you! Don't be afraid to mix fonts and especially don't be afraid to include your own handwriting- as imperfect as it may be- in your scrapbooks. This layout features some of the lovely sights that we saw walking through Copenhagen from one famous monument to another. This Slate and Saffron color scheme with touches of Rose Gold really complemented these photos. The embellishments are from the retired Florence collection. Because I have so many photos that I didn't really want to trim down, you'll find that my layout is very symmetrical and balanced. This sketch is my own design because it worked so well with these pictures. We had such fun our first day in Copenhagen visiting Tivoli Gardens! It is the second oldest amusement park in the world. I took tons of pictures there over two days because we went back the next night at dusk (which is very late in Denmark) to watch the water and lights spectacle. The "takeaway" from this post is to use flip flaps to add more photos and journaling to your layout and to make your layout interactive! Here is the left page, closed. I added retired Lagoon and Bronze shimmer trim and used the current July 2017 stamp of the month, Storybook Alphabet, for my title, stamped in Chocolate and then colored with my turquoise Shin Han Twin Touch marker and embellished with some retired sequins. The left flap measures 8"x12" and the right flap is 4"x12." The left flap only is open. Now the right flap is also opened. Here is the right page with the two 6"x12" flip flaps closed. Now the top flap is open. Finally, both flaps are open. I went back and counted how many photos I was able to place on this layout. What's your guess? Feel free to count them and post your guess in the comments! When I first saw the Memo Fundamentals paper pack, I knew that I had to have it! The map paper was going to be perfect for scrapbooking some of our Europe trip, and as a teacher I of course love the other patterns in this pack too. Well, it's been a year since our trip, and I am finally making time to scrapbook our memories. I had to use the map page in its entirety as our album title page. Once I created my banners (using some of my favorite retired alphabet sets), I laid them out on the photo mat and layout where I wanted them to go. I used a strip of washi tape to hold them together. I could then pull the entire collection off of the mat and stick it down under the mat. The mat completely hid the washi tape and everything was where I wanted it. The School 7-12 Complements, black and white dots, and black shimmer trim were fun ways to add some artwork and sparkle to my layout. If you look closely, you can see the airplane that I cut out with my CTMH/Cricut Artbooking cartridge. I doodled in the flight path and tried to mark on the map our major stops. Thanks for hopping by! 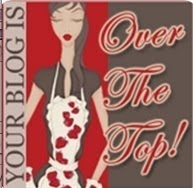 I'd love a comment before you go to Brenda's blog next! 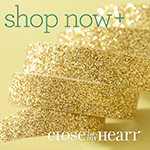 Don't forget that everything featured in this hop is only available through the end of the month. H2H Challenges: Oh, the Place You'll Go!